Is a pap smear a test that also tests for sexually transmitted infections (STIs)? 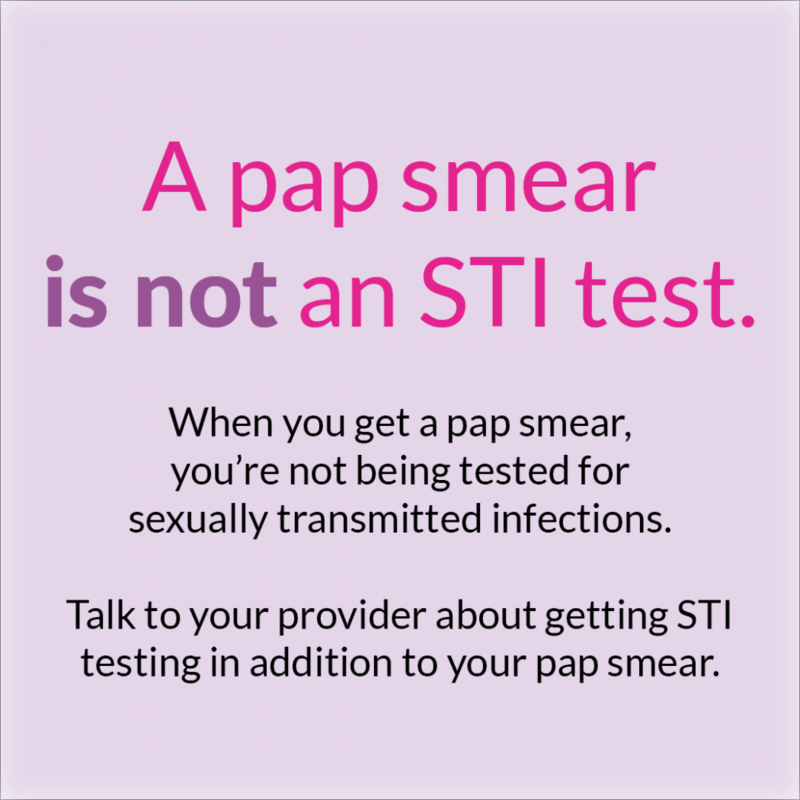 The pap smear does NOT test for sexually transmitted infections. So, even if you get your regularly scheduled pap smears, you still need to ask your provider for additional testing to check if you have any STIs. 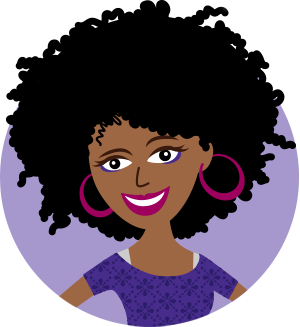 Providers generally recommend that you get tested for STIs at least once per year, but talk to yours to find out a testing schedule that works best for your life and your health! Pap smears and STI tests are both essential parts of a healthy woman’s medical care.